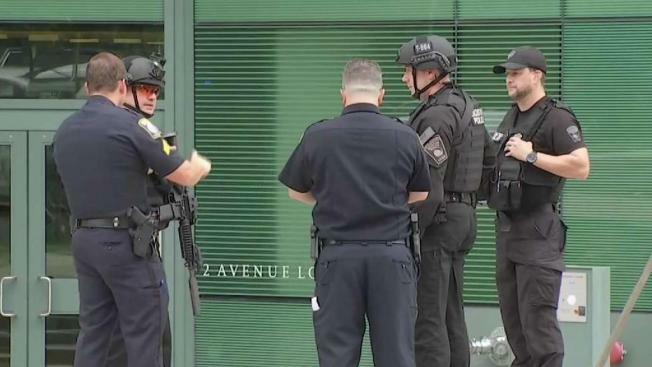 A report of gunshots that caused shelters-in-place at several educational institutions in the city's Fenway area turned out to be popping balloons, according to Boston police. The incident started when a woman told campus police she thought she heard gunshots. Soon after, students started getting alerts. Following an investigation, Boston police determined that no shots were actually fired and the sound came from popping balloons at a planned campus activity. The sound apparently echoed through the area and people thought it was gunfire. 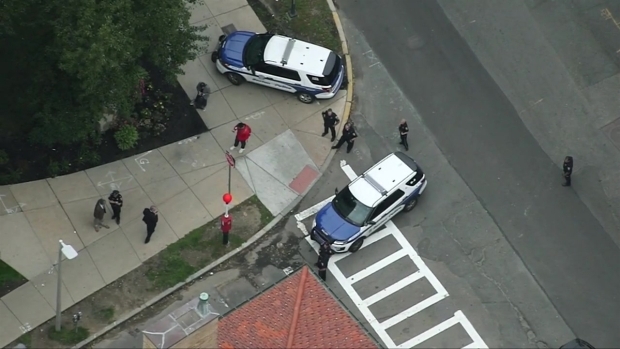 The call for shots fired near Simmons University came in at 2:38 p.m., according to police, and the report launched shelters-in-place for Simmons, Emmanuel College and the Massachusetts College of Art and Design. Police responded to a report of gunfire at Simmons University, but the all clear has been given. "A bunch of girls got into a bathroom and locked the door," one student said. Students at Simmons hid under desks and in bathrooms for nearly half an hour. "We were unsure what was happening at first, but as we waited longer and we heard more things, we're getting more updates from our friends on other campuses," said student Lilly Devitt. "It's really an intense moment when you realize that you're barricading and on lockdown and somebody could be there with a gun." "Someone said, 'there is an active shooter, run!'" another student said. "There were girls around me crying, and that is when I started to get definitely emotional," one student recalled. Students say after about 20 minutes, members of the SWAT team came and got them. 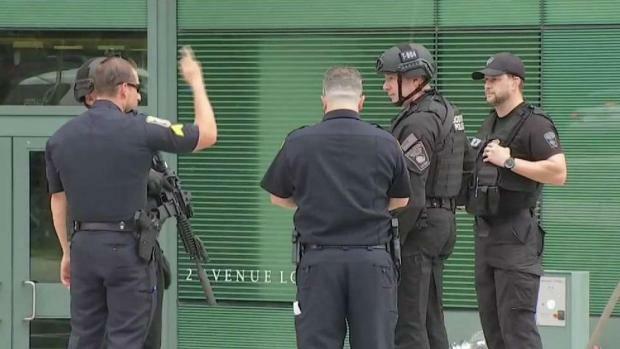 Following a report of shots fired, police responded to Simmons University in Boston. The scene has since been cleared. The all clear was given within the hour but students say they were definitely scared. Simmons University said while the student reported hearing sounds she thought resembled gunfire, no evidence of a shot being fired was ever discovered.